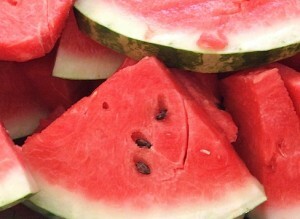 It’s Watermelon Season so Go For It! It’s the heat of the summer. The time of year when many great tasting and health promoting fruits are in season. 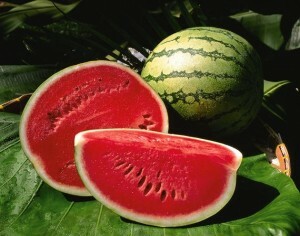 Which brings us to today’s tasty subject, watermelon. 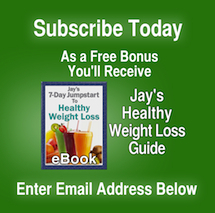 Whether you eat watermelon or juice it, the benefits are outstanding. Interestingly however, when drinking watermelon juice, made with the skin and the white rind, your body is receiving beneficial nutrients not available if eating only the red part, known as the meat of the watermelon. 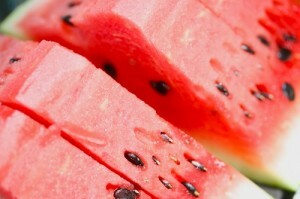 Watermelon is a powerhouse of taste and nutrition with most of the benefits concentrated in the white rind. It’s in the red too, but in smaller amounts, but with a juicer, you get ALL the benefits of the watermelon. 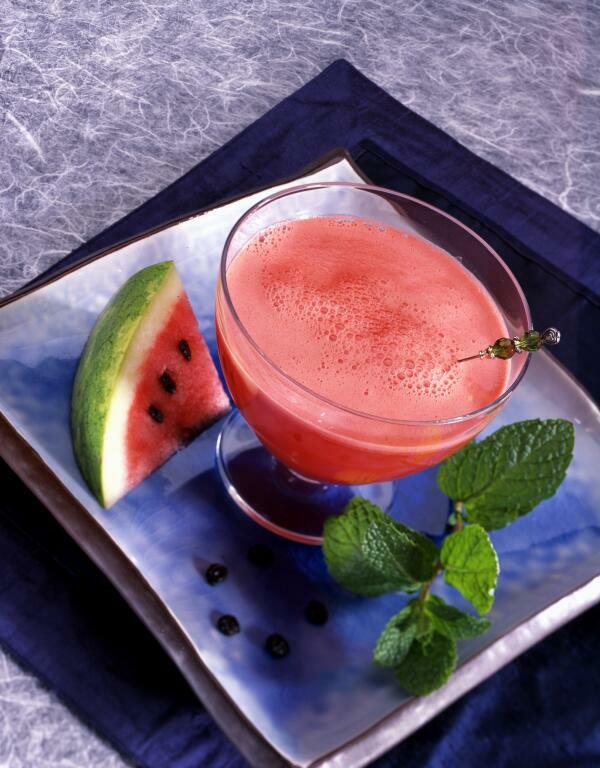 Watch Jay using his PowerGrind Pro juice machine making a nice glass of watermelon juice. Doesn’t it make you thirsty?